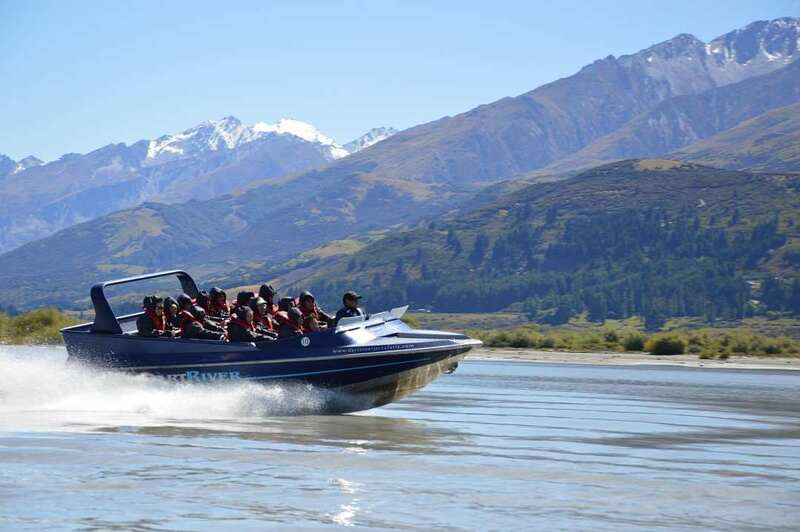 The only jet boat Queenstown operator allowed on the Dart River, the Dart River Jetboat Wilderness Safari is an exhilarating and spectacular journey deep into the heart of the world-renowned Mt Aspiring National Park. The sheer diversity of what this Dart River safari has to offer means you experience a unique combination of breath taking scenery matched with exciting jet boating on braided, glacier-fed rivers. 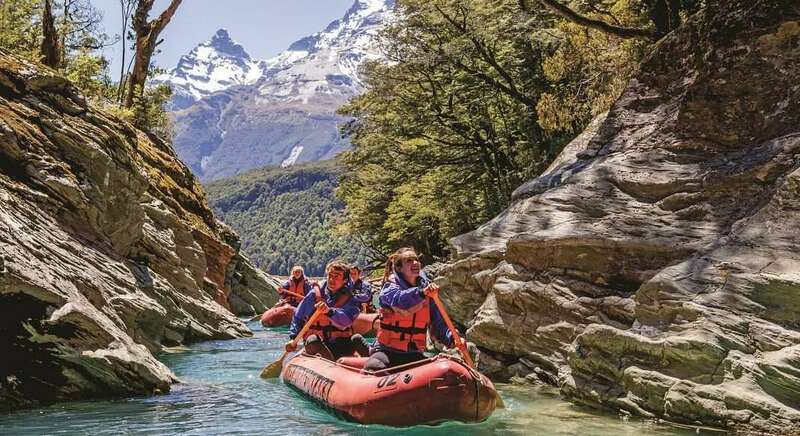 Highly informative guides add the personal touch throughout your Dart River jet safari, talking about the area’s history, the Greenstone trail and Maori legends. 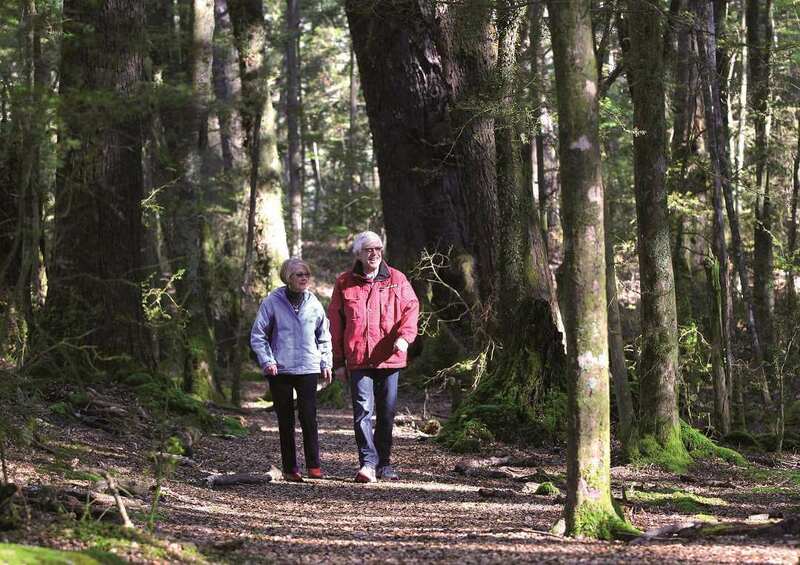 Walk amongst ancient beech forest unchanged for 80 million years and view the scenic backgrounds for many Middle Earth movie scenes. 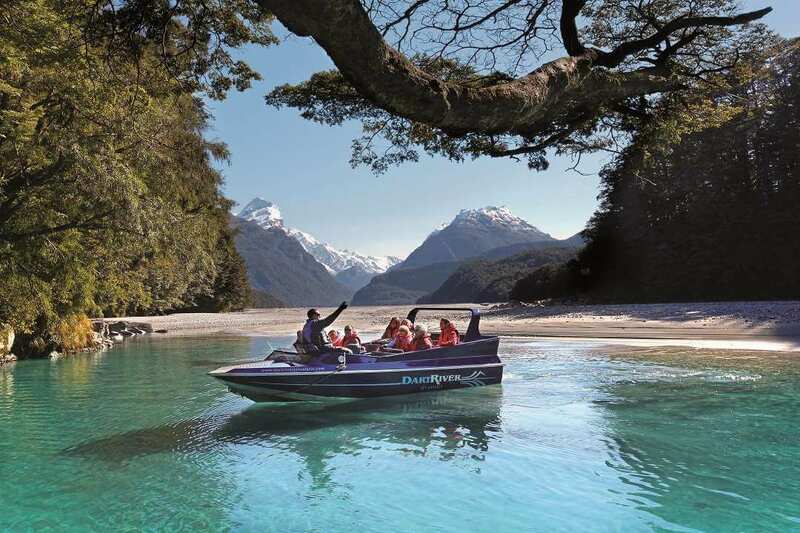 This Dart River safari from Queenstown offers an authentic New Zealand experience in an untouched world.